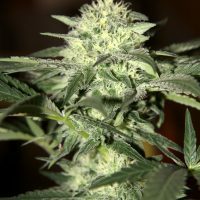 Seedsman Northern Soul female Seeds produce a beautiful medical marijuana plant with Autoflowering genetics and a flowering time of 9-10 Weeks. Northern Soul female Seeds has a genetic makeup of Skunk #1 x Northern Lights and can produce excellent yields. 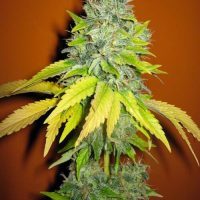 Buy Seedsman Northern Soul female Seeds at the lowest price online now! This is a classic combination of two favourite strains Northern Lights and Skunk #1. This offspring shows all of the benefits of its parents. 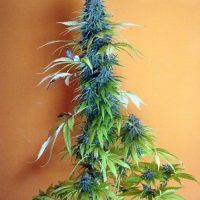 It grows showing its indica characteristics with large dark green leaves. It produces some good yields and it has a very good resistance to mould despite producing lovely solid crystal covered buds. 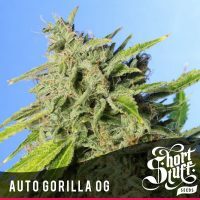 This strain like its parents has a strong indica effect.